The label on the back of carpet will tell you a lot. Here’s what it means. Brand Name – Will refer to the carpet manufacturer, or it will have a private label name that is often the store's own brand. Collection/Style – Flooring usually comes in collections of similarly constructed products in various color choices. Construction specifications can tell you how the carpet is made and things like twist, density and weight. Pile Content/Fiber Type will tell you what fiber has been used. Certifications – Carpet is often certified by independent organizations like the Carpet & Rug Institute (CRI). 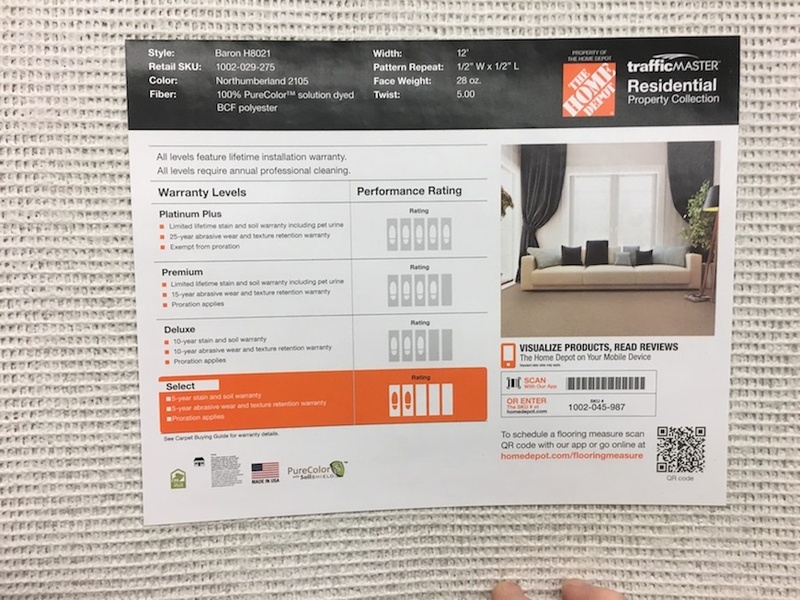 A good example is the CRI’s Green Label certification which indicates the carpet has been tested and is a low emitter of volatile organic compounds (VOCs). Pattern indicates the size, or repeat of a pattern, if any. Width – While most carpet is 12-ft. wide, there are some wider constructions. Wider rolls generally help reduce the number of seams during installation but can be more expensive. 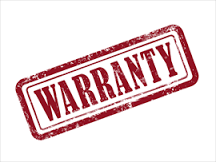 Most carpet makers will offer a 1-year limited manufacturing defects warranty which begins on the date of installation. This usually means the carpet manufacturer will repair or replace the affected area of the carpet extending to the nearest wall, doorway or entrance, unless a full replacement is warranted. Most manufacturer’s defects are caught either at the mill or in the workroom before your carpet is installed. 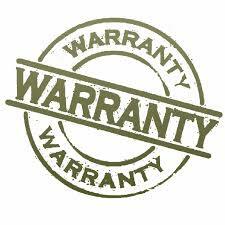 Most better carpet carries additional warranties. The most common are stain and soil resistance, texture retention and fade resistance. 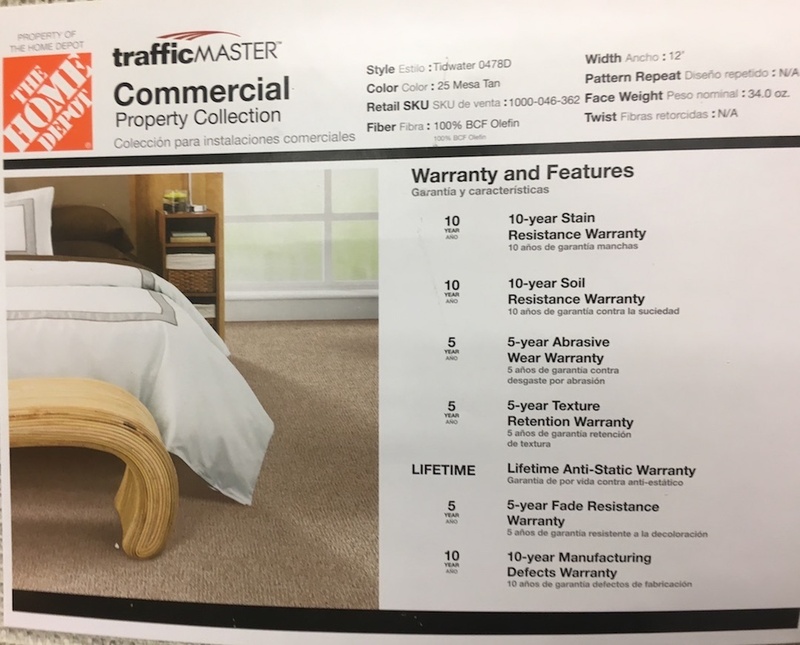 Quality carpet is usually warrantied for 10 years or more.